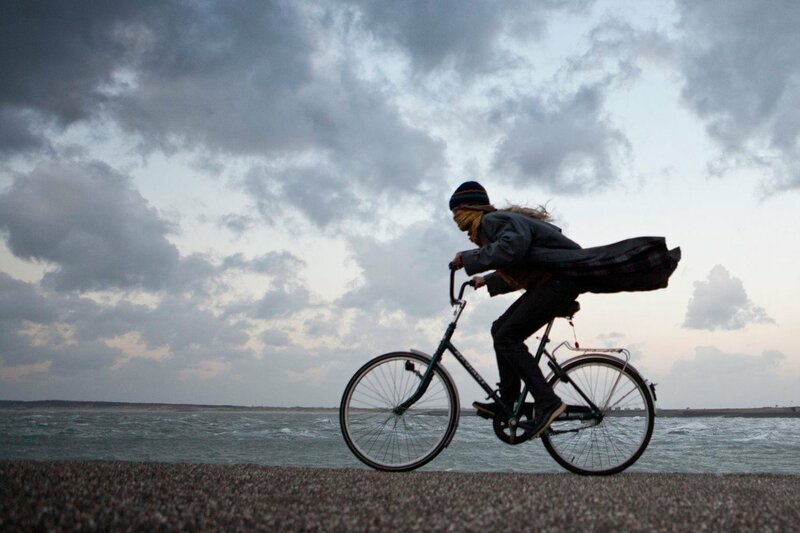 Is the wind a cyclist’s friend or enemy? That depends, of course, on what direction it’s coming from. If you have the wind at your back, it can make life on a bike much easier. But in cycling, as in life, things don’t always blow your way. And, just as in life, when the wind is against you, you’ve got to know how to ride it out. Cycling in the wind can potentially cut your speed in half with the same effort expended as when there is no wind. This means you have to work twice as hard for the same output. So, here are a few tips on how to cope with those pesky headwinds (in cycling, not life). The easiest remedy for a windy day is to find a path or route that offers shelter from the wind. Rows of trees, for example, can protect you from crosswinds. A path that takes you through woods or passes through a valley flanked by hills also reduces the blow. And if you live in a neighbourhood with narrow streets and houses on both sides, that can work, too. But winds are fickle and can change direction at any time. And you don’t always have a choice of routes. A good general rule is to hunch over your handlebars to reduce wind resistance. Also, try not to wear baggy or bulky clothes that act like small sails and trap the wind. Anything you can do to streamline your profile on the bike will make you less vulnerable to air currents. Finally, ride in a lower gear than normal. It might slow you down, but you won’t tire as quickly. Staying in a higher gear will overwork your legs and cause you to run out of energy sooner. If you’re on your bike and exposed to a hard breeze and gusts, it’s important to mind your traction. 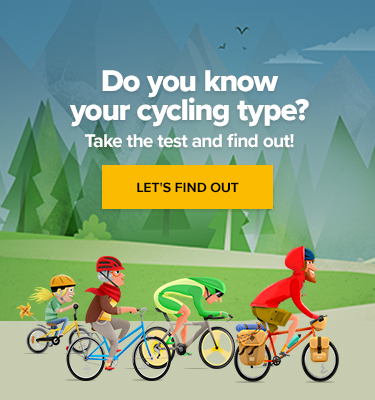 If, for example, you’ve got a nasty crosswind from your right, and you then make a right turn, the wind could blow your wheels out from under you (whereas a crosswind from the left will actually increase traction by generating downforce on you and your bike). Traction becomes even trickier if you’re riding over a slick surface, like wet metal or puddles – in which case, slow down. 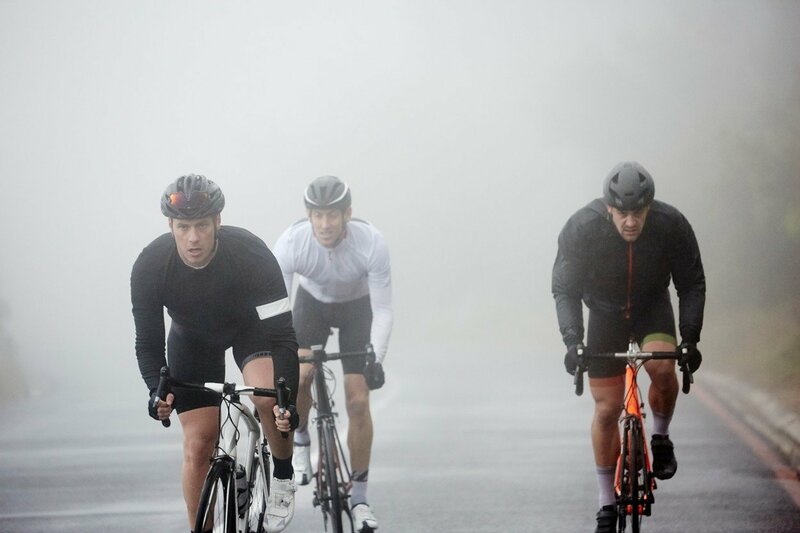 Take a cue from road racers and ride in a group. You can lower the energy you expend by up to 20 percent by drafting properly. 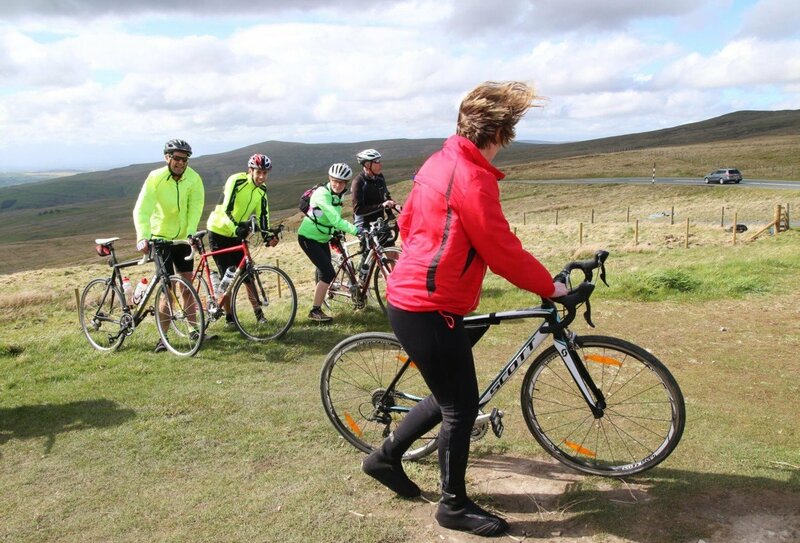 Riding into a headwind, the front rider protects those riding in a single file behind. Switching off at a regular interval – with the front rider breaking off to take their place at the tail and the second in line moving to the head of the peloton – gives everyone a break. Remember to break off into the windy side when your turn at the front is done. In a crosswind, the best place to draft is behind and off to the side of the rider breaking the wind. This strategy even works with only two riders pedalling side by side in a crosswind, since the cyclist riding on the leeward side will be somewhat protected. The obvious strategy is to ride with the wind, if you have a route that will reduce the time you spend cycling into the wind. 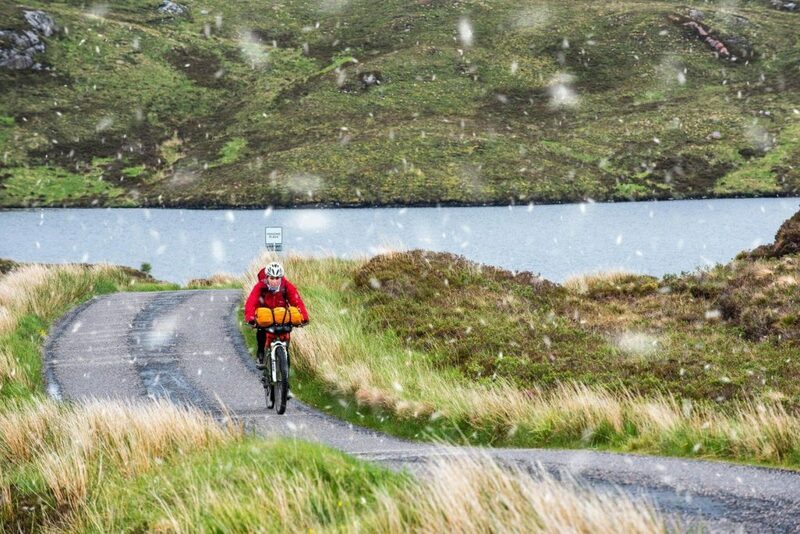 But whether the wind blows in your face or has your back, you might give a thought to adding some wind-proofing gear to your cycling wardrobe. According to the U.S. National Weather Service’s wind chill calculator, 20 mph (32 kph) winds can make a temperature of 40° Fahrenheit (4.4°C) feel like 30°F (-1.1°C). Add to that your speed on the bike, another 20 mph, say, into a headwind, and you’ve got a real wind chill issue. On a cold, windy day, gloves are always a good idea. In addition, find a good wind vest, such as the POC Essential Light, which weighs only 52 grams, but is rather expensive at $120 (about 2,750 Kč). Whatever you choose, remember that it should be waterproof and not bulky, because bulk increases air resistance. Another clever piece of equipment is the Cat-Ears Classics Pro helmet strap attachment, which has Velcro closures that attach easily to helmet straps, just in front of your ears, and a soft-napped surface that dampens wind noise while letting other sounds like traffic or conversation pass through. It will keep your ears warm and enable you to speak in a more or less normal voice to your cycling partners, even in the wind. And at $18, it won’t make you feel that you are over-indulging your love of the bike.